CCA (Copper, Chrome &Arsenic) is an industrial wood preservative. The chemical mixture is injected into the wood under pressure so that the wood is saturated with the chemicals. Timber is treated with CCA to prolong its life. CCA is used for the control and prevention of damage to timber and timber structures by insects, wood rot, wood fungus and general timber decay. 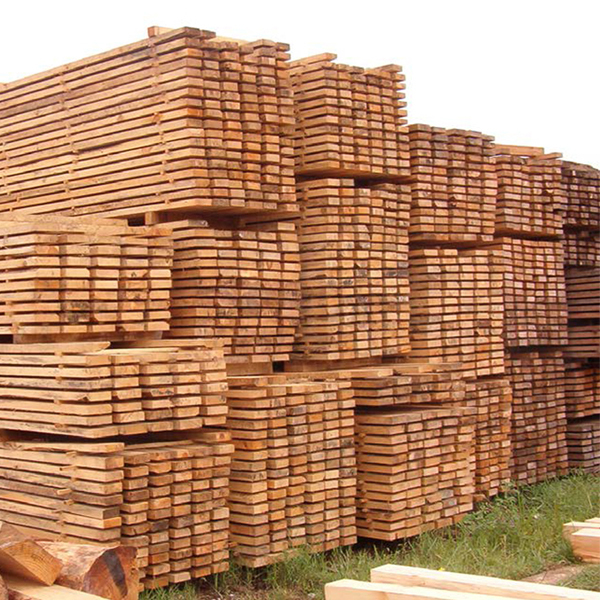 Timber Solutions can treat timber to H2 or H3 hazard class. H2: Low Hazard- Inside above the ground, protected from wetting and leaching (Roof trusses, framing, laminated beams & flooring etc). H3: Moderate Hazard- Outside above the ground, subject to periodic wetting and leaching (Cladding, decking, stairs and balustrades etc).